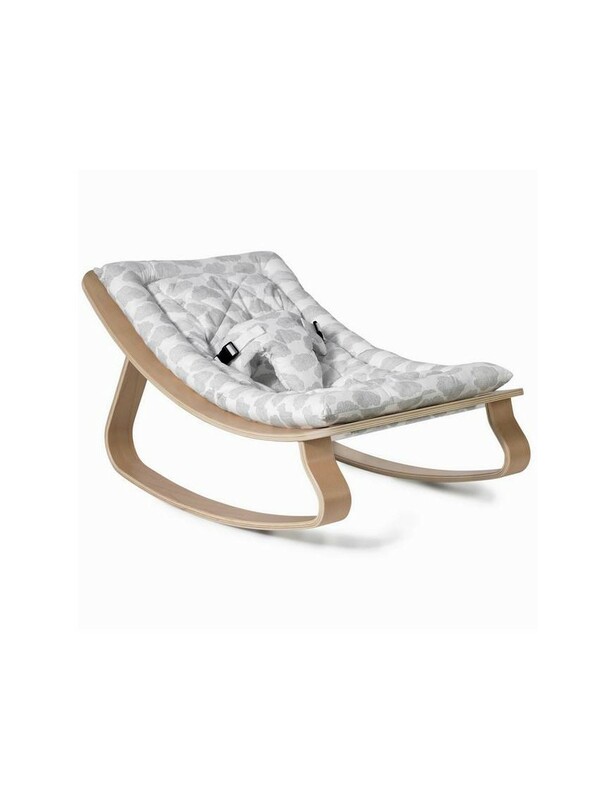 Give your little one their very own stylish baby rocker ! Designed by Charlie Crane with soft cotton clouds by the french brand Moumout., this collaboration celebrates birth and the sweetness of living with your head in the clouds. An indispensable item from birth to around 7 months, the LEVO can be integrated perfectly into your interior. 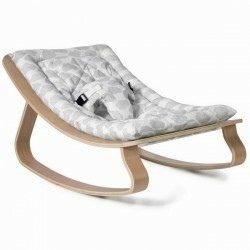 It is comfy and rocking develops your baby's motor skills in a natural way. This balance bouncer is made from multi-plywood beech. Its natural swing adapts to the movements of the child, and all so soft.